1/2" x 75' Flex Shaft with Protective Covering. Use a cordless drill with an adjustable clutch to operate. 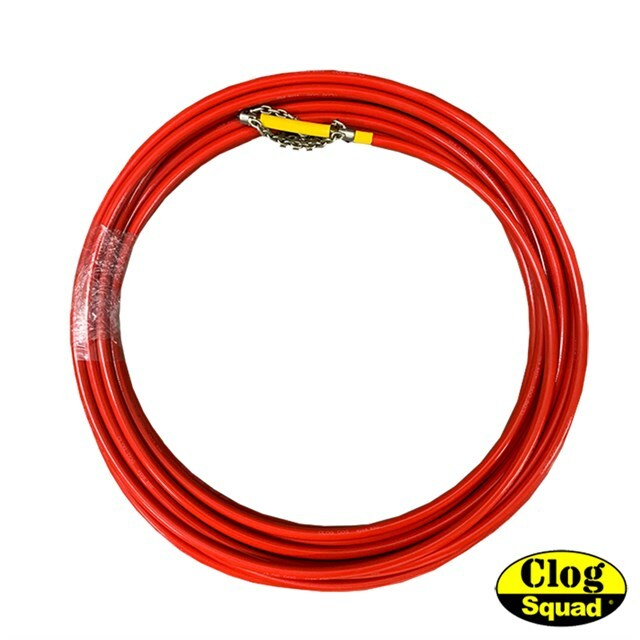 The 1/2" x 75' Flex Shaft includes Medium Chain Heads for Roots.